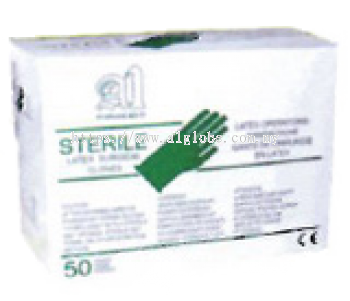 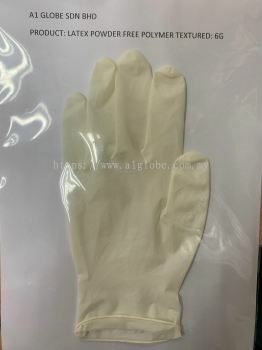 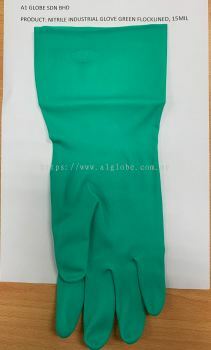 A1 Globe Sdn Bhd - We specialize in latex powdered & powder free examination gloves, nitrile gloves, latex concentrate 60% DRC, STR20, etc. 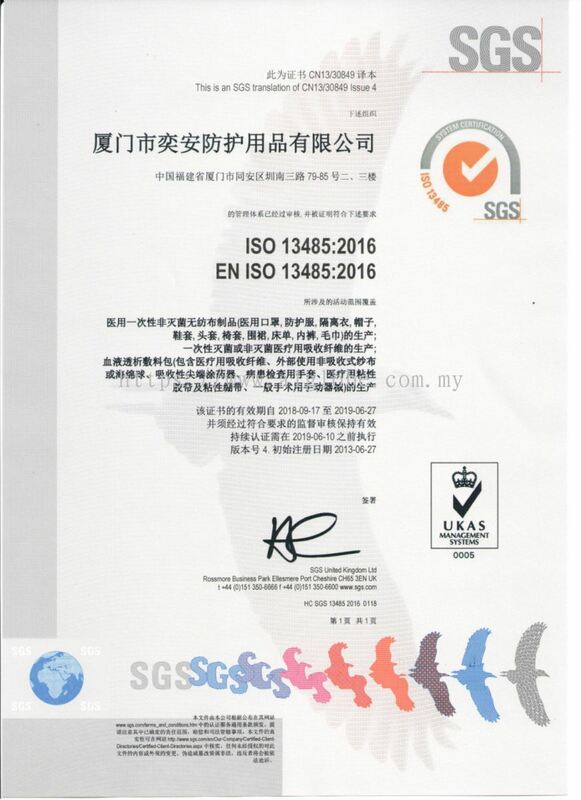 319, Lorong Haruan 5/7, Pusat Komersial Oakland II, 70300 Seremban, Negeri Sembilan, Malaysia. 153, Jalan 4, Kawasan Perindustrian Olak Lempit, 42700 Banting, Selangor, Malaysia. 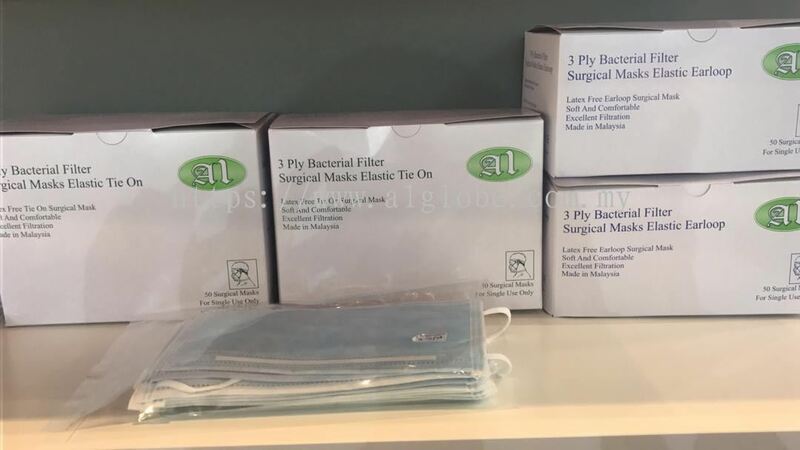 324/8, Nabon-Ongkarn Suan Yang Rd., Nabon, Nakhon Si Thammarat, Thailand, 80220. 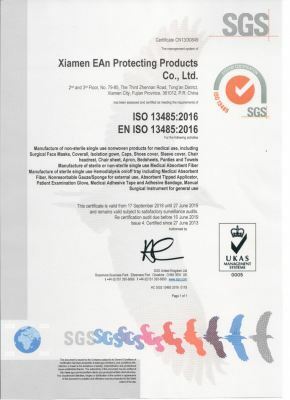 79-85, Zhen Nan Road 3, Tung An Area, Xiamen, Fujian, 361100 China. 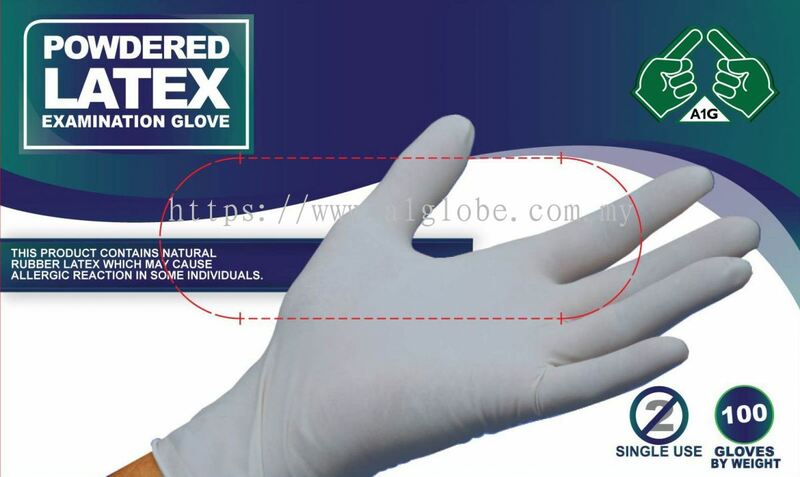 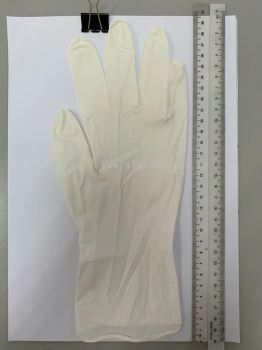 A1 Globe Sdn Bhd is the joint manufacturer, distributor & marketing arm for supply latex and nitrile examination glove, natural latex concentrated 60% DRC, and business in Malaysia, which the main natural rubber and largest glove manufacturer resource incorporated on 25 August 2018. 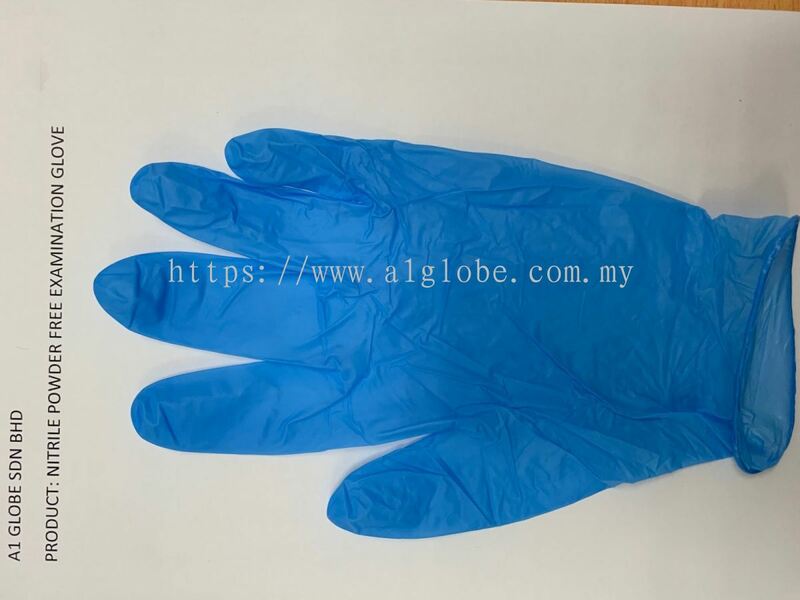 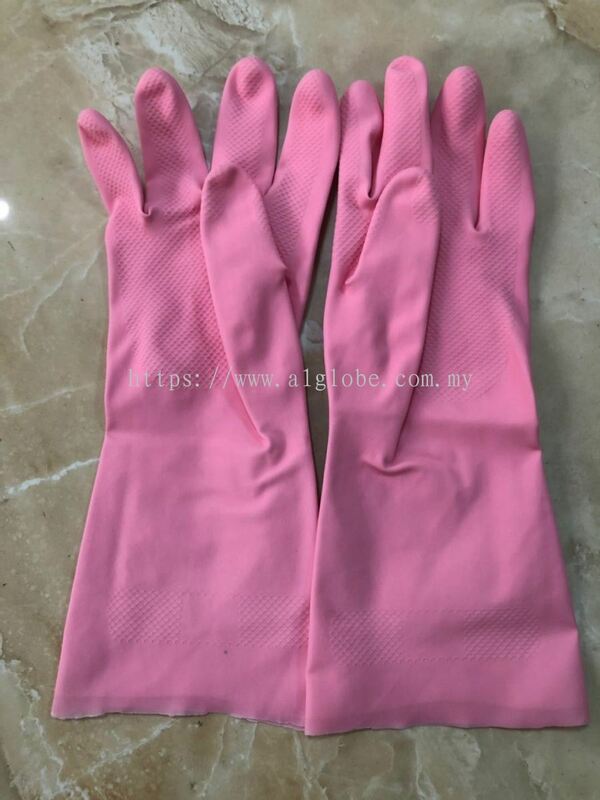 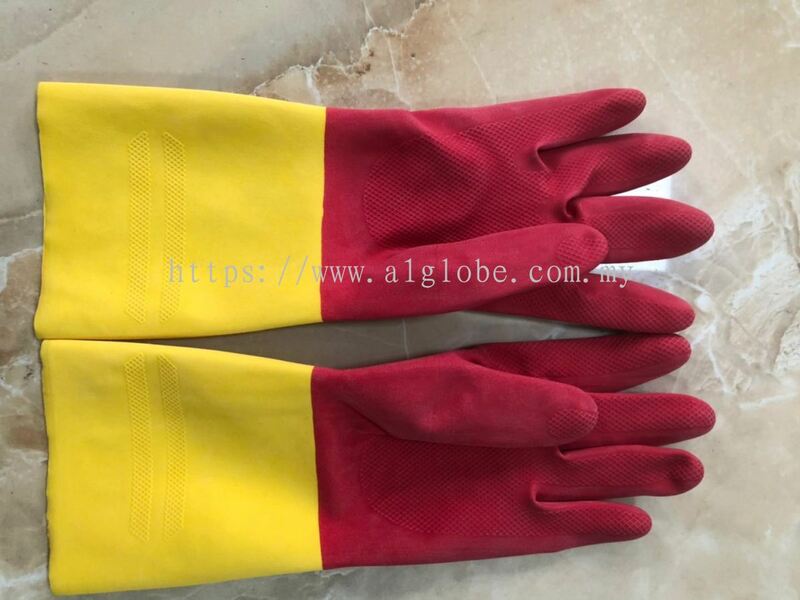 A1 Globe Sdn Bhd is the most reliable quality and competitive suppliers to offers to our clients with supply various type of gloves with OEM packaging, to provide solutions on glove enquiry and quality inspection and logistic support. We also offer consultancy on glove Turnkey, included machine, chemicals, and technical. 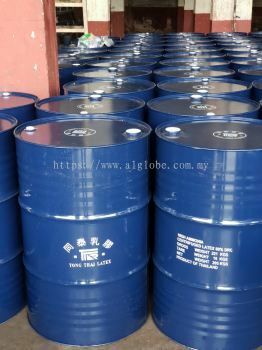 A1 Globe Sdn Bhd is flexibility, and provide the best service by a team of well-trained staffs. We also looking for the long term business partnership and distributor, our service to clients are the One stop solution without complex of process, please feel free to contact us in 24hours and 7days per week, we always response to your enquiry. 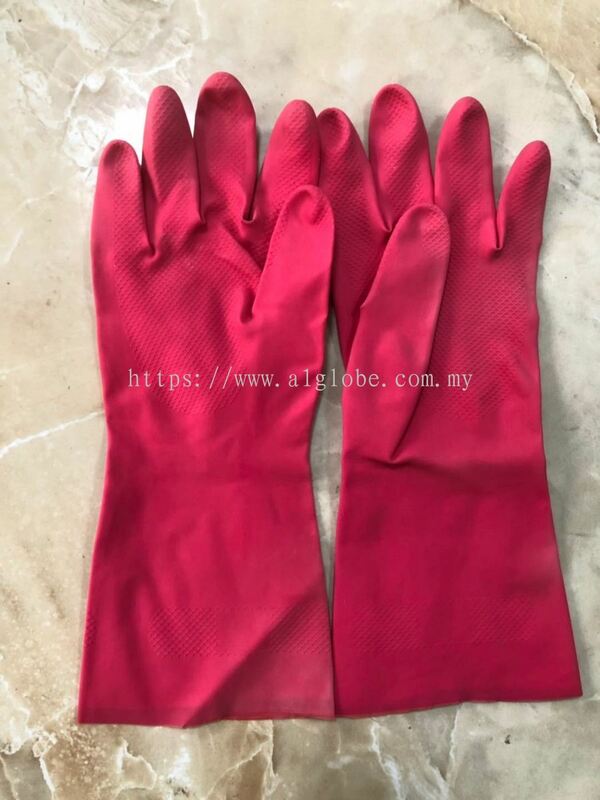 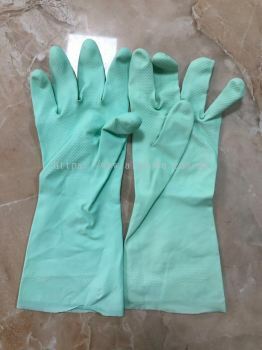 Glomaxes Latex Glove Manufcturer Sdn Bhd has been established as a natural rubber glove manufacturer in Malaysia, which is a place that blessed for growing the best rubber tree and produces pioneer rubber products in the world. Our traditional business model is supply and trade quality gloves to local and export market. 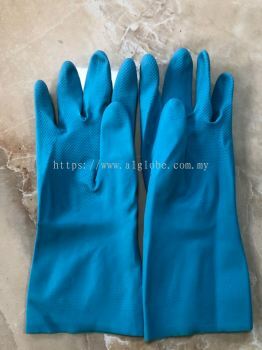 Based on the decision of the company to be more competitive in the market; we have now established a glove manufacturing factory in Klang valley. 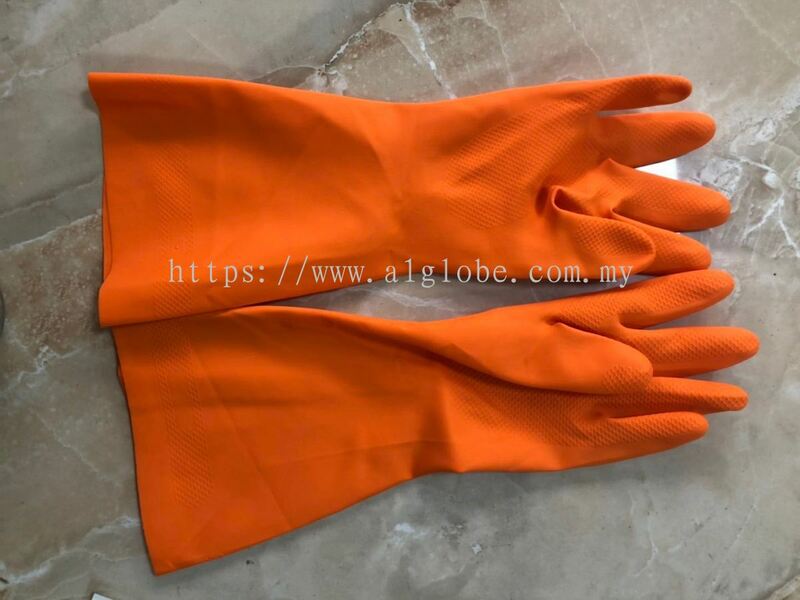 In addition to glove manufacturing, the company has invested relevant R&D and turnkey technology to provide better quality improvement, price competitiveness and more environment friendly. Established since 1988, T.T. 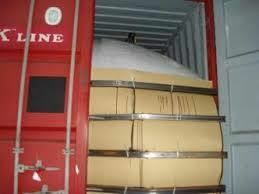 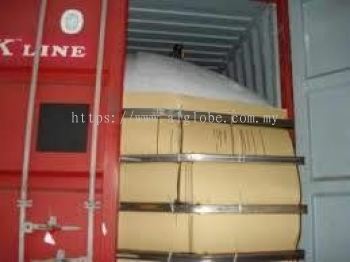 Latex and Product Co. Ltd is a market leader of centrifuged concentrated latex 60% DRC and skim block in Thailand. The company had been achieved 9001:2008 for its excellent quality management system. 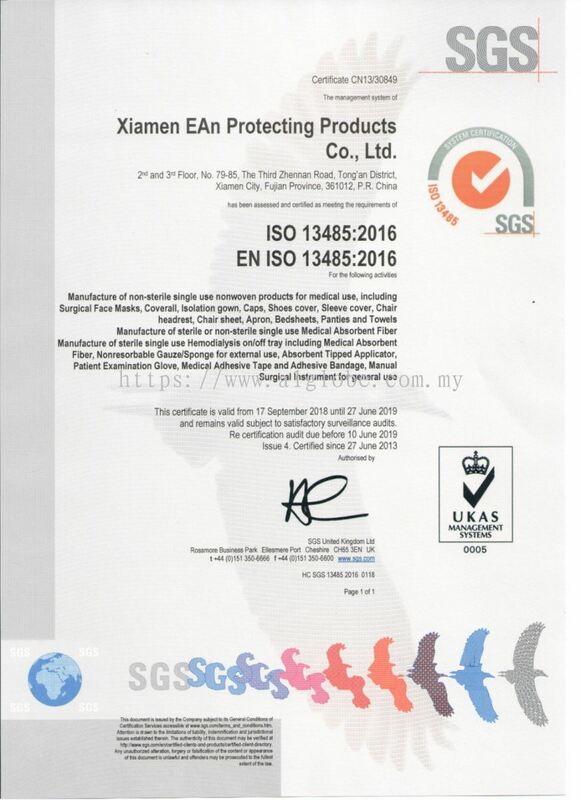 We, Xiamen EAn Protecting Products Co. ltd are founded in 2003 andlocated in Xiamen City, a famous Sea Port in Southeast of China. A1 Globe is new office based in Malaysia who marketing specializes in Non-woven Products. 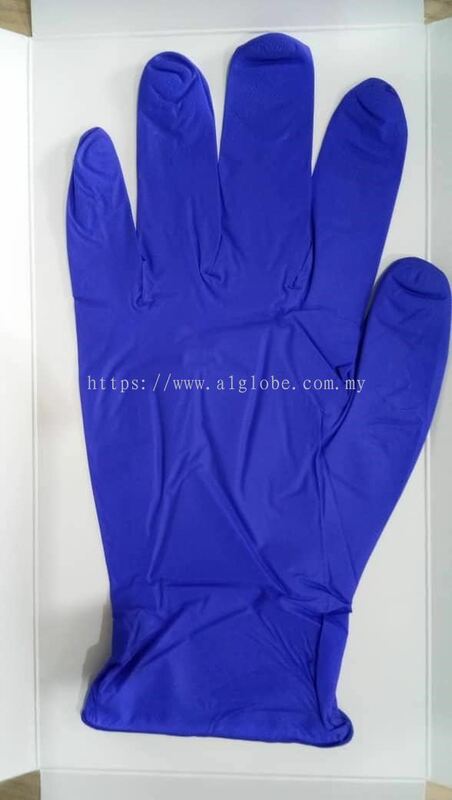 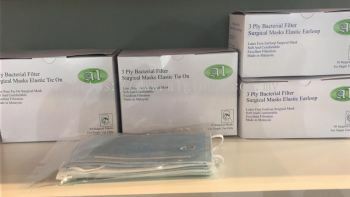 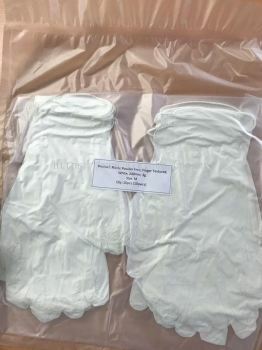 As a manufacturer of producing non-woven single use disposable products mainly in healthcare, industrial & household, we focus on production of non-woven: face nurse's cap, surgical cap, shoe cover, dental chair cover set, isolation gown, coverall, pillow case, and so on. A1 Globe Sdn Bhd added new post. 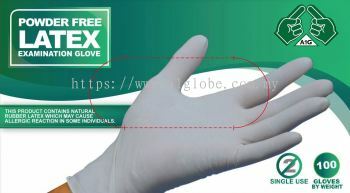 A1 Globe Sdn Bhd Updated Company Profile — Topbar Banner. A1 Globe Sdn Bhd Updated Company Profile — Home Banner.